We just released a new iteration of the proposal sidebar. It gives you a better overview and allows for easier access to the proposals you work on. 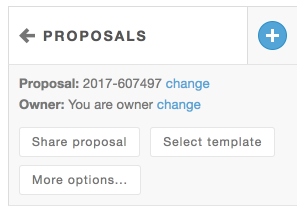 With the release, we also made some new features such as being able to rename the proposal and change the ownership. 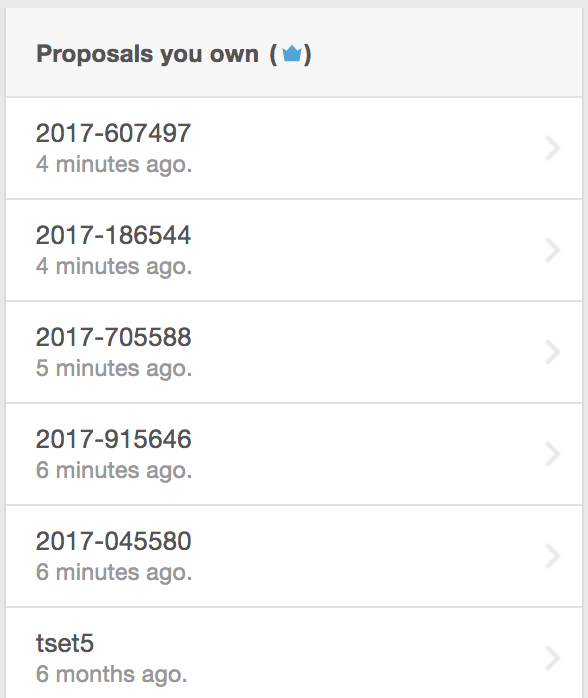 The owner can now rename the proposal, and you can also change the owner of a proposal. 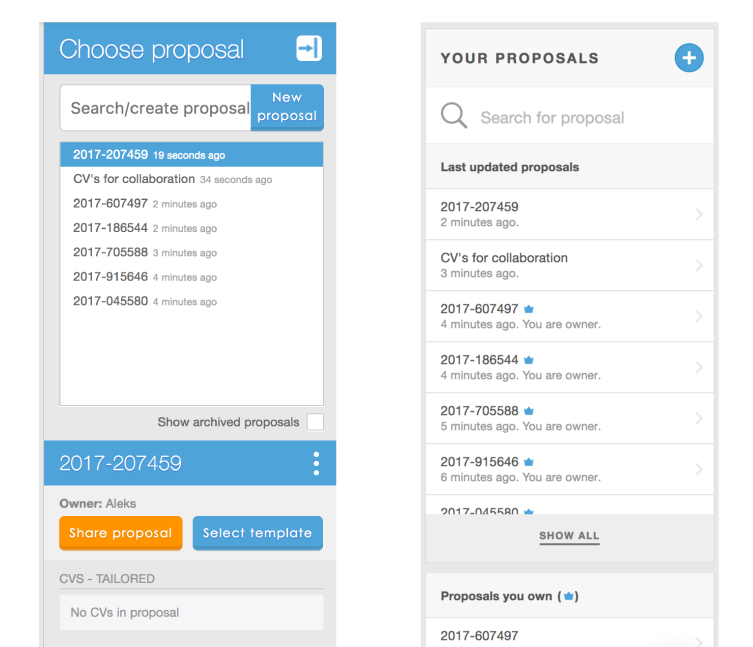 This release leads up to the collaboration functionality we are introducing in the coming months, where different companies using CV Partner are able to collaborate on the same proposals in a secure way.